Legislation would loosen restrictions on gun suppressors, with proponents saying quieter guns protect shooters' hearing. But opponents say easier-to-get silencers are a risk to the public. Various silencers on display at SilencerCo, a Utah-based company that sells silencers. Silencers are one of the most heavily regulated products in the gun industry. Lawmakers are pushing legislation that would loosen those long-standing federal regulations, making silencers easier to buy for the general public. The silencer industry, gun-advocacy groups and some shooting-sports groups are backing the legislation, saying that quieter guns preserve and protect shooters' hearing. The gun accessory, they argue, is unfairly regulated and vilified. Gun-control groups and congressional Democrats are fighting against the legislation, evoking recent mass shootings and assassinations of police as examples of why guns should be loud and their sound recognizable. Both argue that it's a matter of public safety. 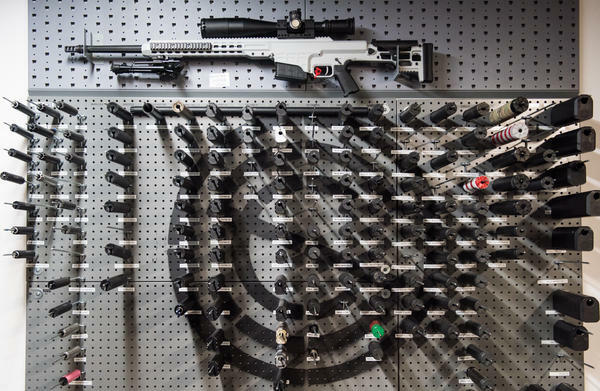 There are nearly a million registered silencers owned by people in the U.S., according to the Bureau of Alcohol, Tobacco, Firearms and Explosives. But Jason Schauble, the chief revenue officer at SilencerCo, says they're largely misunderstood. "Most people know what they see in movies," he says. "And they see, oh, it's always a spy, you know, somebody who's involved in some sort of combat scenario [using them]. And then also, the sound that it makes is very, very quiet compared to what really happens." A silencer doesn't silence a gunshot. "It's essentially a muffler for a gun," Schauble says. It gives the explosive flash of gas and pressure that propels a bullet space to expand into and dissipate. The result is a dampened or suppressed sound, and less-jarring recoil — both perks for a shooter. "It's still loud enough to hear," Schauble says. "It's just not loud enough to do permanent damage to your hearing, which is what most people who shoot and hunt are looking for." There are more than 10 million hunters in the U.S., an estimated 20 million recreational shooters and many more people who own guns. Schauble and gun advocacy groups like the National Rifle Association say that many of them don't, or aren't able, to use proper hearing protection. Some hunters will choose not to wear earplugs because they don't want to sacrifice their ability to hear in the backcountry while stalking prey; gun owners might use a gun in self-defense without hearing protection readily available. "It's about — I don't have to wear hearing protection while I shoot; I don't have to damage my ears," Schauble says. "So we think of it as a public health issue." Lawmakers are taking a similar tact. The legislation, proposed in the House by Rep. Jeff Duncan, R-S.C., is called the Hearing Protection Act. "This legislation is about safety — plain and simple," Duncan said, in a statement after the bill was introduced. "I can't tell you how better off the shooting sports enthusiasts would be if we had easier access to suppressors to help protect our hearing." 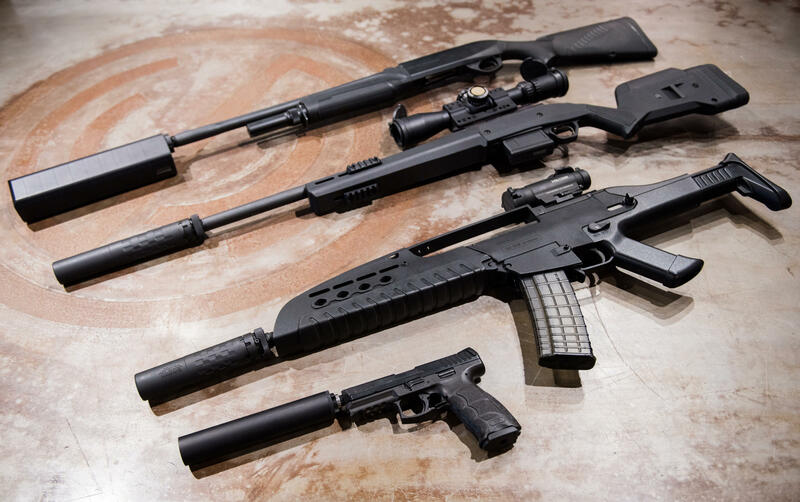 Silencers are currently regulated under the National Firearms Act, legislation that was passed by Congress in 1934 to address mob violence and the spread of new or modified firearms like sawed-off shotguns and machine guns. That law didn't prohibit the ownership of silencers, but it did make them harder to buy or trade by adding a $200 fee, creating a federal registry and making a longer registration process. Gun owners say that it currently takes about 9 months to buy a silencer. The Hearing Protection Act would eliminate that fee and make buying a silencer similar to buying a hunting rifle, which has no federal waiting period. Instead, it's dependent on the state. 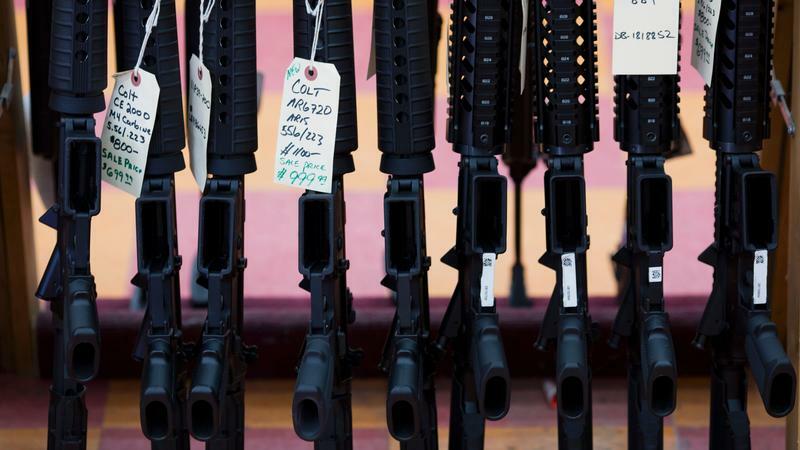 "This act is reckless," says David Chipman, a senior policy adviser at Americans for Responsible Solutions and a retired 25-year veteran of the ATF. "And it's a threat to public safety." Chipman describes himself as a sportsman and gun owner. And he says that guns don't sound like guns when a suppressor is being used. They also reduce the flash at the end of a muzzle. In combination, he says, a silencer could confuse the police or the public during a shooting and allow "an active shooter to not give away their location." Chipman points to the case of Christopher Dorner, a former Los Angeles police officer who used silencers during a two-day killing spree in 2013. Statistically though, Dorner was an outlier. Data from the ATF show that silencers are seldom used in crime. From 2012-15, 390 silencers were recovered from crime scenes where an ATF trace was requested. During that same period, more than 600,000 pistols were recovered. Chipman and gun-control advocates say the reason silencers are so rarely used in crime is because they've been so strictly regulated since the 1930s. "Right now the system seems to be working," Chipman says. "It's allowing for [silencer] sales to go up and we're rarely seeing cops killed with these things, so why fix what's not broke? NPR reached out to a number of law enforcement associations and individual police officers to see if they shared Chipman's concern. The National Sheriffs' Association said it would review the Hearing Protection Act "assiduously." The International Association of Chiefs of Police did not respond for comment. Sid Heal, a leader at the National Tactical Officers Association and a retired SWAT commander for the Los Angeles County Sheriff's Department, said he doesn't support the easing of regulations around silencers and that the risks outweigh the gains. Steve Ijames, a former Missouri police chief and current SWAT trainer, felt differently. "I don't think there's any way to escape the reality that if any particular product that could be misused or abused is more readily available, it's just simply an increased statistical probability [that it will]," he says. But Ijames does not believe there would be widespread abuse and as a recreational shooter, he says, he sees the benefits of shooting with a suppressor. The silencer industry, for its part, has been on a marketing tour. Knox Williams, the president and executive director of the American Suppressor Association, has been visiting statehouses around the country and giving demonstrations to state lawmakers, showing what silencers do. He's planning a similar demonstration for national lawmakers later this spring. And while he knows that the Hearing Protection Act might not be a legislative priority, given issues like health care and tax reform, Williams says he's optimistic that silencer regulations will soon change. There's a national debate going on about gun silencers. 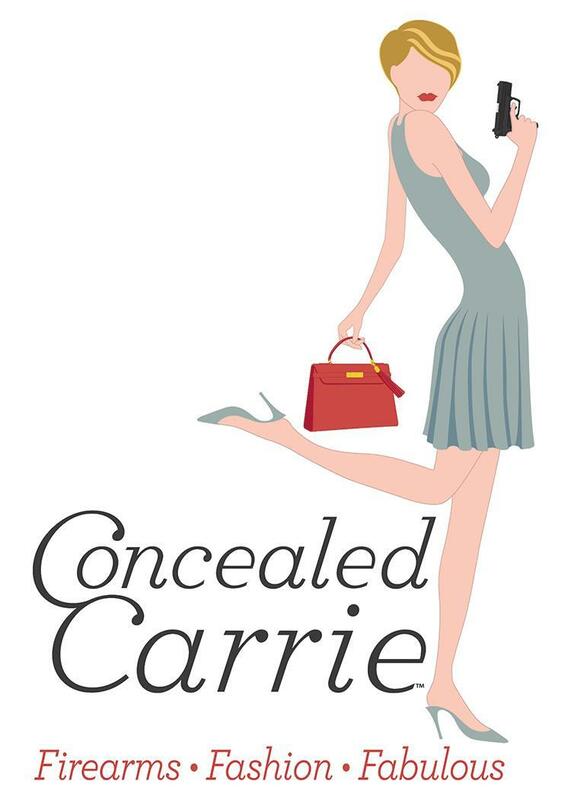 On one side is the gun industry and a manufacturer whose motto is guns don't have to be loud. They support a new bill to relax longstanding federal restrictions on silencers, which are also known as suppressors. On the other side are people who say guns should be noisy because it's important for public safety. NPR's Nathan Rott has the story. And just so you know, you will hear the sound of gunshots. NATHAN ROTT, BYLINE: There are about a million registered gun silencers owned by people in the U.S. right now. But unless you own one or know someone who does, Jason Schauble would argue that your perception of silencers is flawed. JASON SCHAUBLE: Most people know what they see in movies, and they see, oh, it's always a spy. SEAN BEAN: (As Alec Trevelyan) You're late, 007. PIERCE BROSNAN: (As James Bond) After you, 006. SCHAUBLE: You know, somebody who's involved in some sort of combat scenario and then also the sound that it makes. SCHAUBLE: It is very, very quiet compared to what really happens. ROTT: Schauble is a former Marine and an executive at SilencerCo, a leading manufacturer of gun suppressors. And he believes that Hollywood representation of silencers is unfair. It's not about professional assassins using near-silent guns, he says, but the tens of millions of gun owners, recreational shooters and hunters in America who want less recoil or kick when they shoot and a little less ringing in their ears after. SCHAUBLE: It's about, I don't have to wear hearing protection while I shoot; I don't have to damage my ears. So we think of it as a public health issue. ROTT: Silencers are currently legal for private citizens to buy in 42 U.S. states, but they're as heavily regulated nationally as machine guns. That's because silencers are listed under something called the National Firearms Act, legislation that was passed by Congress in 1934 in response to mob violence and the rising criminal use of new or modified firearms like sawed-off shotguns. Under that law, someone looking to buy a silencer has to enter a federal registry, acquire special licensing and pay a $200 fee. The process today takes about nine months on average. The legislation proposed by Republican lawmakers would make that process much shorter and waive the feet. The legislation is called the Hearing Protection Act. ROTT: David Chipman is with Americans for Responsible Solutions, and he's a retired 25-year veteran of the Bureau of Alcohol, Tobacco and Firearms, or the ATF. He thinks the legislation is not about protecting shooters' hearing as the name would imply but a gun industry looking for new profits. There are hundreds of millions of guns owned by people in the country and only about a million silencers currently owned. So with silencers going for anywhere from a few hundred dollars to well over a thousand, there is a lot of room to make money. The bigger issue, though, Chipman says, is that he believes removing current restrictions on silencers would put the public and law enforcement at risk. CHIPMAN: A good scenario to think about is when there was that ambush shooting of Dallas police officers. UNIDENTIFIED REPORTER: Chaos erupting on the streets of Dallas at 9 p.m. UNIDENTIFIED MAN: Somebody's really armed to the teeth. ROTT: Five officers were killed by a gunman in the shooting during a peaceful protest last year. And Chipman says police were able to quickly find the shooter because they could tell where the shots were coming from. CHIPMAN: If that person had been using a silencer, it would have been very difficult to locate that person's position. ROTT: Not because it would have made the shots silent but because it would reduce the flash at the end of the muzzle and change the sound of a discharge. A suppressed gun sounds different, he says. CHIPMAN: It doesn't sound like gunfire. ROTT: Couldn't ask for a prettier day, man. ROTT: Matt Pinnell from SilencerCo let us test that at a shooting range near their headquarters in West Valley City, Utah. PINNELL: We have our 9 millimeter. 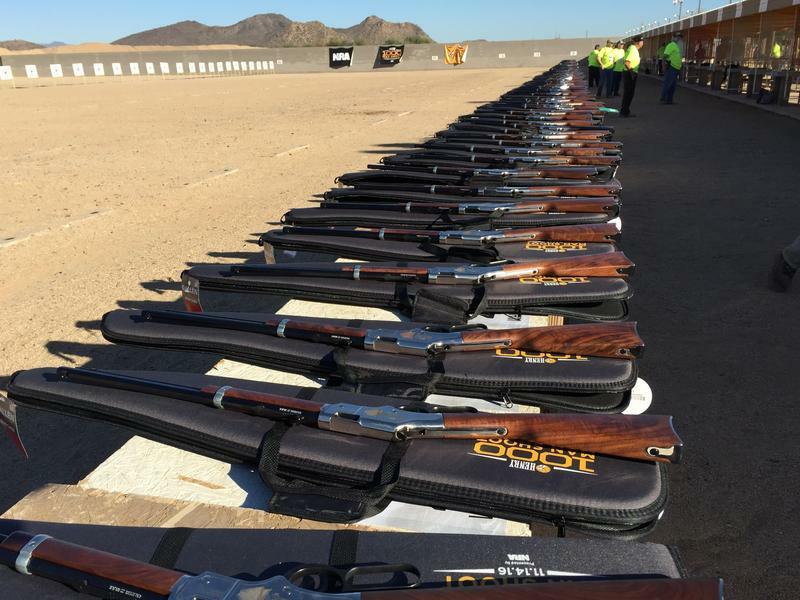 ROTT: He brought a range of different guns to try - handguns, rifles, even a 12-gauge shotgun. PINNELL: So that's our small arsenal we have today. ROTT: And we're going to shoot all of them with a suppressor and without to hear the difference. Quick technical note - I'm going to record this about eight feet away from Pinnell with my microphone pointed away from the gun so it doesn't blow out the mike. That said, it also makes all of these shots sound a lot quieter than they actually are. ROTT: Yep, let's do it. ROTT: First up - that 9 millimeter handgun, one of the most common guns on the market - no suppressor. ROTT: Quite a bit quieter. PINNELL: Yeah, it makes a difference for sure. I mean you don't get that crack. You don't that ringing in your ears after. ROTT: The American Speech Language Hearing Association says that any noise over 140 decibels - think a jet engine - can cause immediate, permanent damage to a person's hearing. A 9 millimeter handgun shot like the first three we just heard without the suppressor, those were about 160 decibels. With the suppressor, Pinnell says, those last shots were about 125, which is somewhere between the average loudness of an ambulance siren and a jackhammer. Next, let's hear a .308 bolt-action rifle, your standard hunting rifle, without a suppressor. ROTT: For kicks, let's also go inside to an indoor shooting range to hear the difference enclosed. Here's an AR-15 or semiautomatic rifle, no silencer inside. ROTT: The point Pinnell and SilencerCo want to get across is that the sound of a suppressed gunshot is still loud enough to hear, whether you're in a forest or a shopping mall. Point taken. But is that sound still recognizable enough to warn people of potential danger? NPR reached out to a number of law enforcement groups and individuals to ask them, is there a danger in making suppressors easier to buy? The bigger associations said they wouldn't comment on pending legislation or that they were reviewing the matter. Steve Ijames, a retired Missouri police chief and a current SWAT trainer, had this to say. STEVE IJAMES: I don't think there's any way to escape that reality that if any particular product that could be misused or abused is more readily available, it's just simply a increased statistical probability. ROTT: But Ijames does not believe that there would be widespread abuse. He says there could be complications. Technology like ShotSpotter, which uses the sound of a gun to pinpoint the location of a shooter, that could be less effective. But personally he says, if he had a vote, he'd be in favor of easing restrictions. He sees the benefits of quieting guns for shooters. 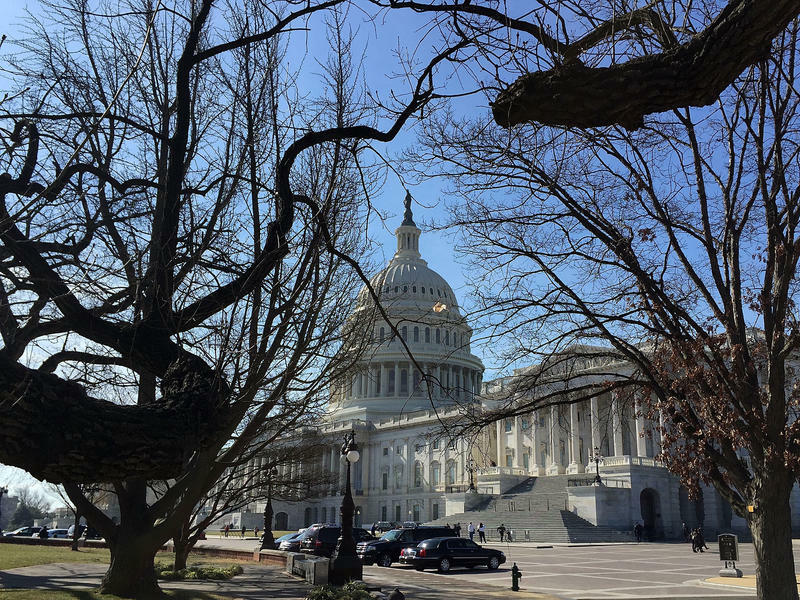 As for the Hearing Protection Act, silencer manufacturers said they don't expect it to be a high legislative priority in the immediate future. Further out, though, they are optimistic. Nathan Rott, NPR News. Transcript provided by NPR, Copyright NPR.